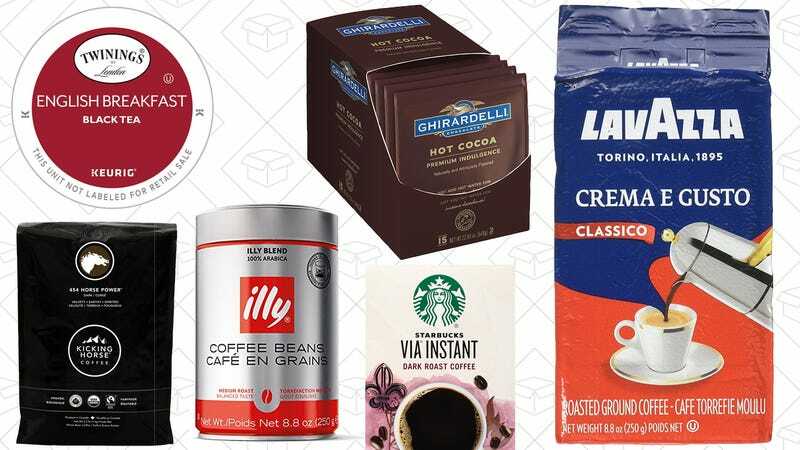 If you just can’t start your day without coffee, tea, or, uh, hot chocolate, today’s Amazon Gold Box has you covered. Inside, you’ll find coffee beans, K-Cups, fancy teas, and even some Ghirardelli hot chocolate for great low prices. Don’t let this deal go cold though; it’s only available today. The Handmaid&apos;s Tale Is Just $3, Today Only. Praise Be.